In this blog, TPRF volunteer Helen Caton-Hughes provides an update on the results of a recent forum in London and how it helped highlight the Peace Education Program (PEP). A groundbreaking forum on such timely topics as criminal justice reform, peace education and breaking the cycle of crime was convened at the British Film Institute last week, following the UK premiere of the multi-award-winning documentary film Inside Peace. This story includes video of the event. 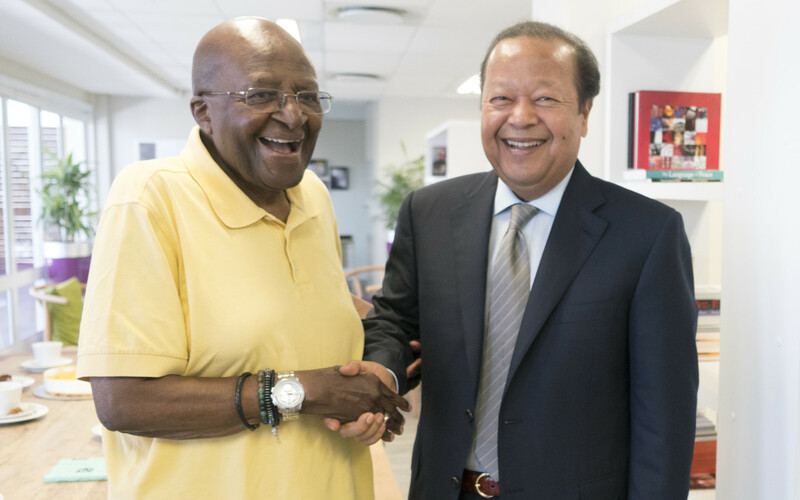 The Prem Rawat Foundation (TPRF) and the Tutu Foundation U.K. will host a forum on June 15 at the British Film Institute with government and NGO leaders to explore topics such as peace education, reconciliation, alternatives to violence, prison reform and breaking the cycle of crime. Watch a video broadcast of the event here on June 15, beginning at 3 p.m. EDT. 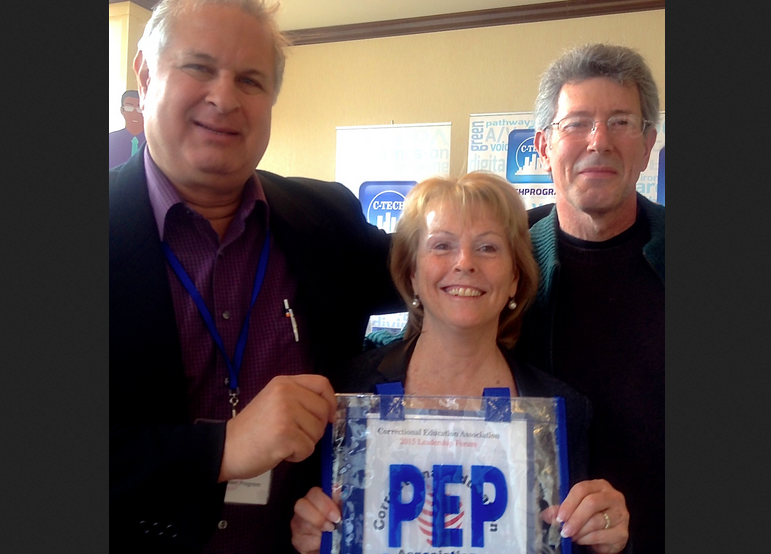 Last year the Peace Education Program (PEP) was offered in 249 correctional facilities across the globe, helping inmates harness their own inner resources to live more peaceful lives. The program began in U.S. prisons and is poised for further growth, thanks in part to outreach efforts at a range of regional and national conferences.